Amber Kampot is set to bring a truly luxurious travel experience to Cambodia’s peaceful river town of Kampot. 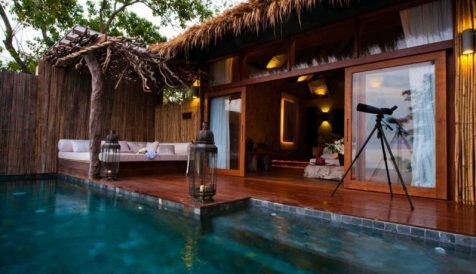 The resort consists of 35 deluxe Pool Suites, Pool Villas and Private Estates situated on the banks of the Preaek Tuek Chhu River. 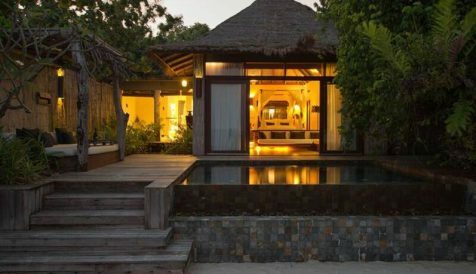 Amber Kampot fills the much needed gap in the market for luxury resort stays in Southern Cambodia. 70% of net profits distributed across all investors. Going into the unknown is an experience that should be treasured. Our Kampot resort provides a luxurious setting to explore this untouched corner of the globe, delivering all the comforts you would expect of a slice of paradise. 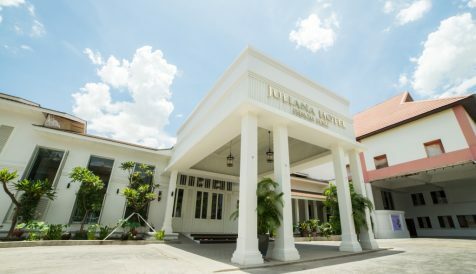 Located in the centre of the cultured Cambodian town of Kampot, this impressive resort makes for an ideal investment. 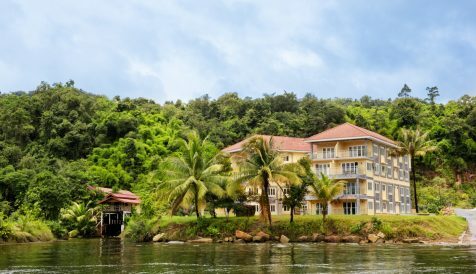 The former holiday destination of choice for Cambodian Royalty and Phnom Penh’s Elite, Kampot and the surrounding area is steadily climbing up the list of go to destinations for those in search of luxury and adventure.